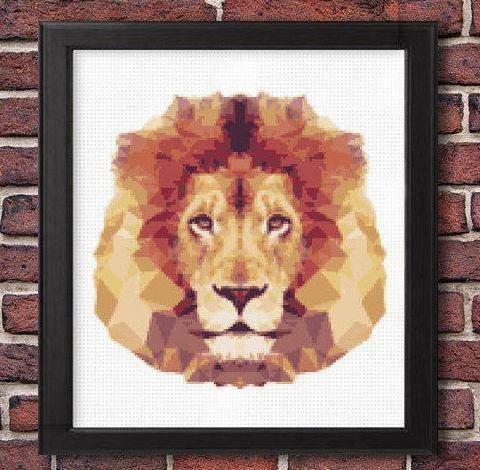 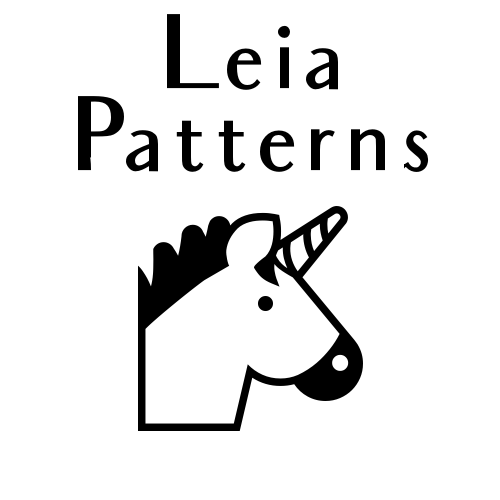 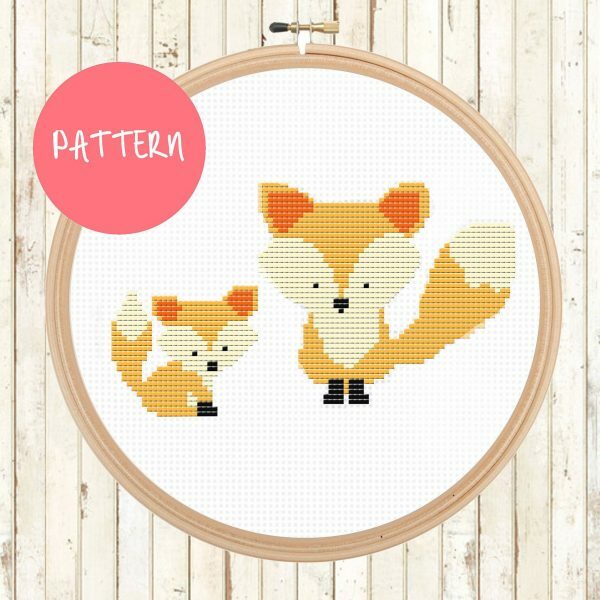 This is Leia Pattern’s collection of animal cross stitch pattern. 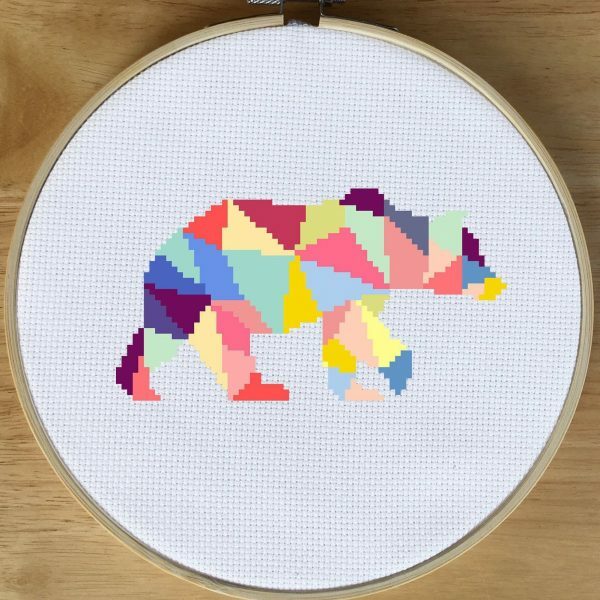 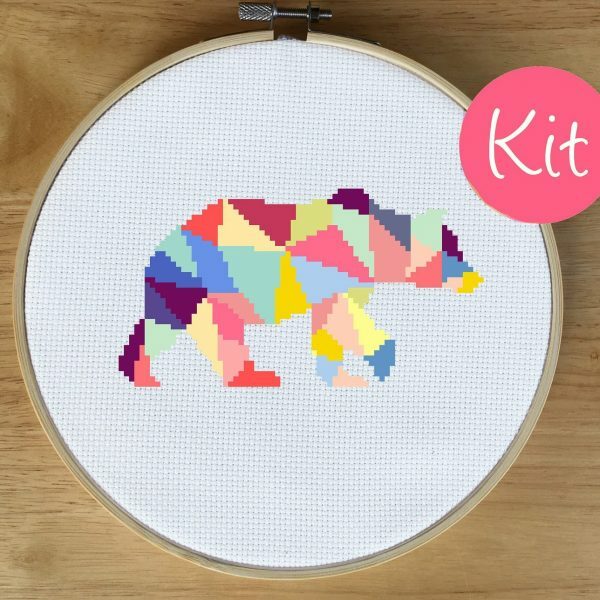 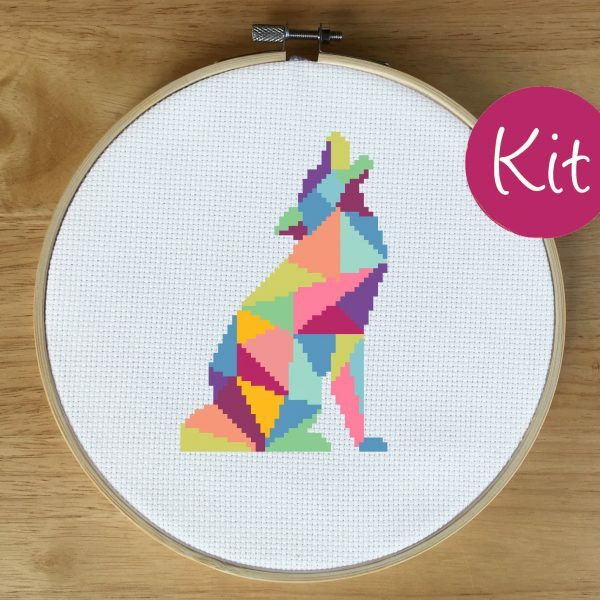 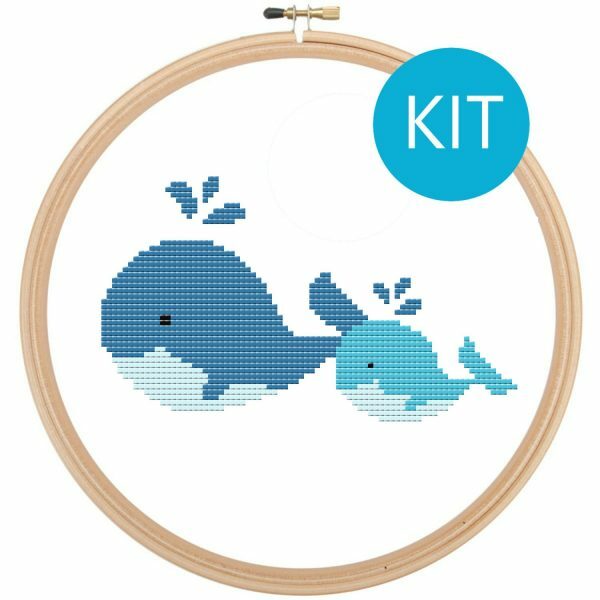 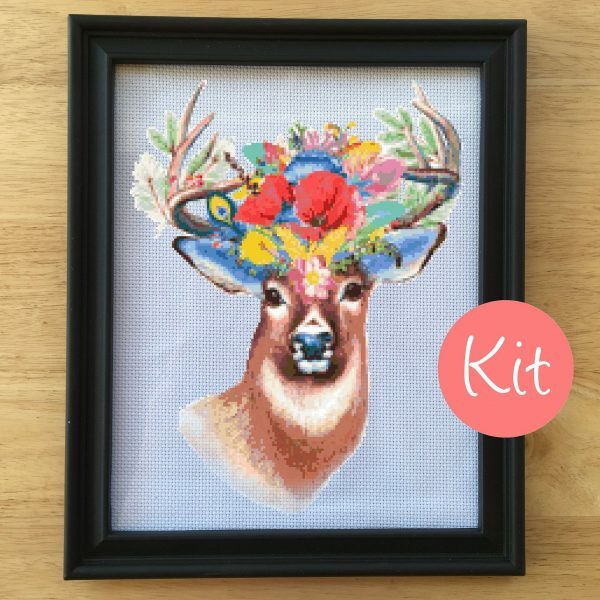 We have a variety of cute, geometric, small and large counted cross stitch patterns and kits for you to try! 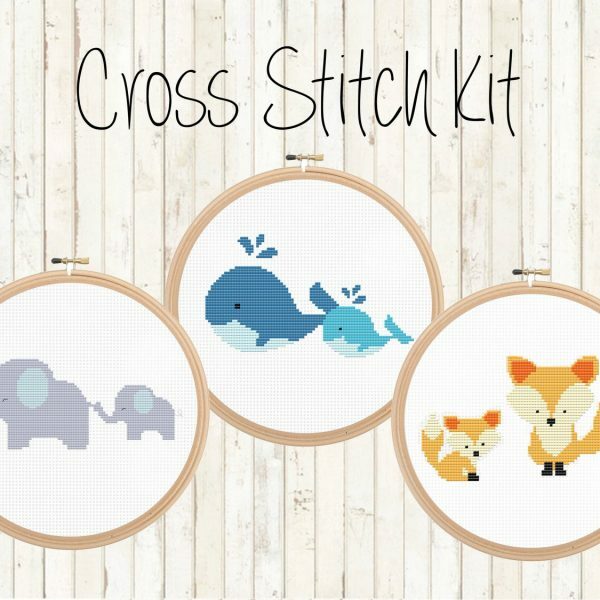 The animals include elephants, whales, foxes, bears, wolves, birds, and bees. 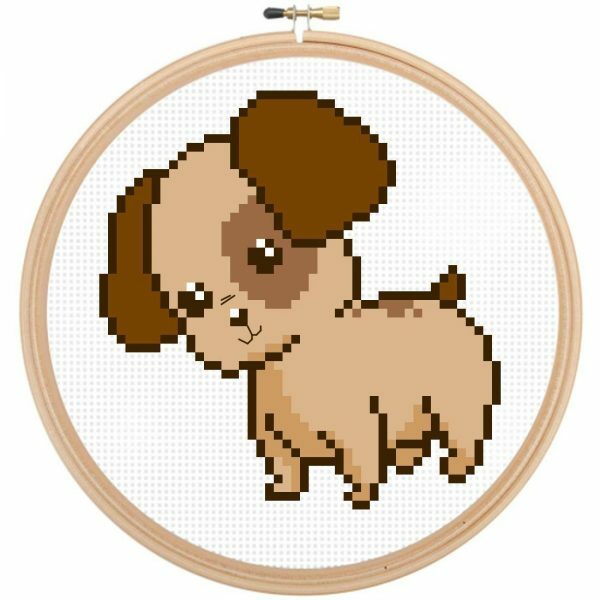 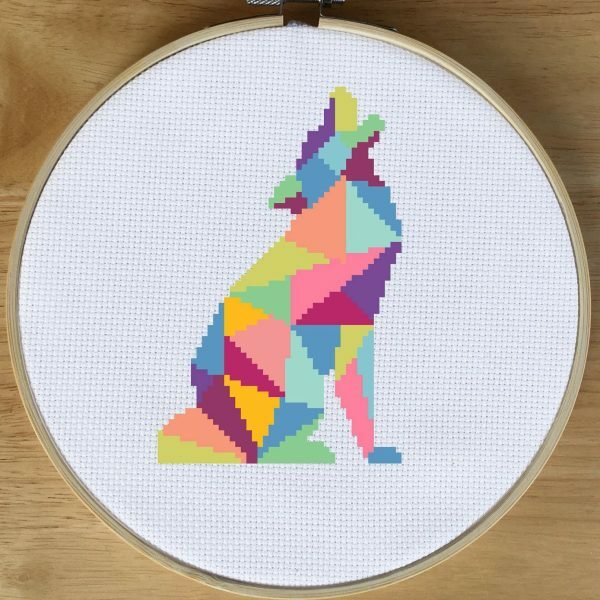 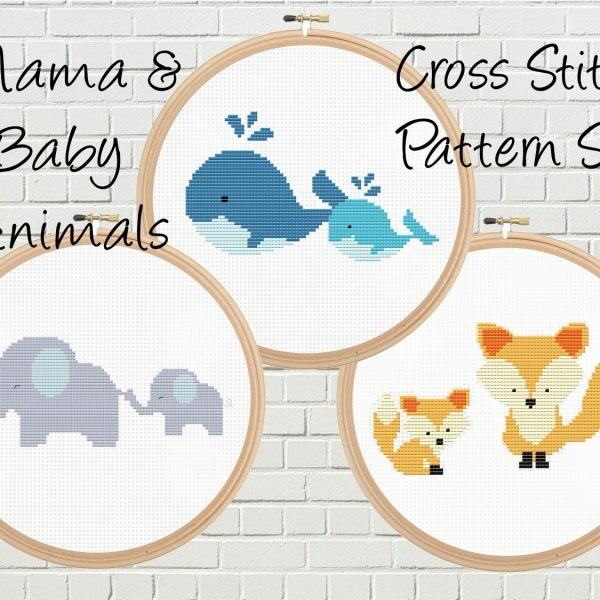 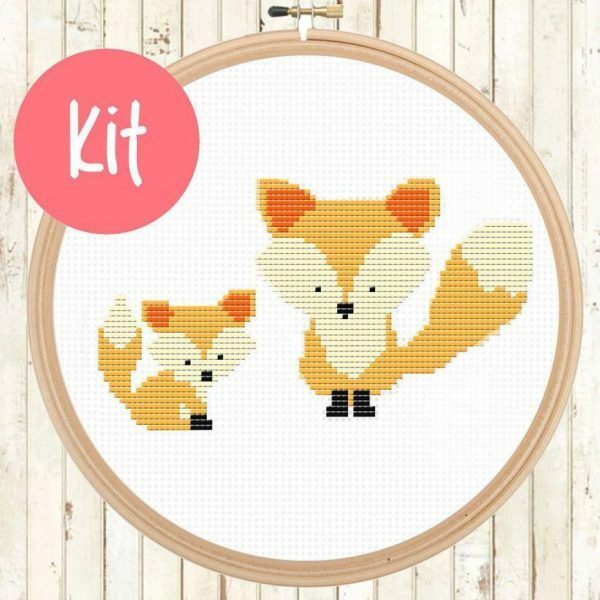 Many of these counted cross stitch patterns are of cute animals that are great for beginner cross stitchers, you can get all of these designs as a cross stitch kit which comes with everything you need to complete the patterns.